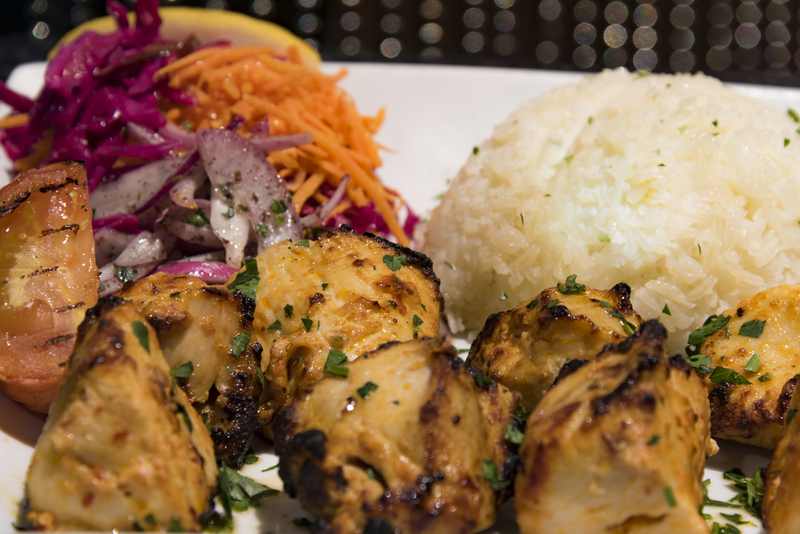 Located in Ivy Creek Plaza, behind the Mall of Georgia, TK's is a purveyor of fine Mediterranean dining. 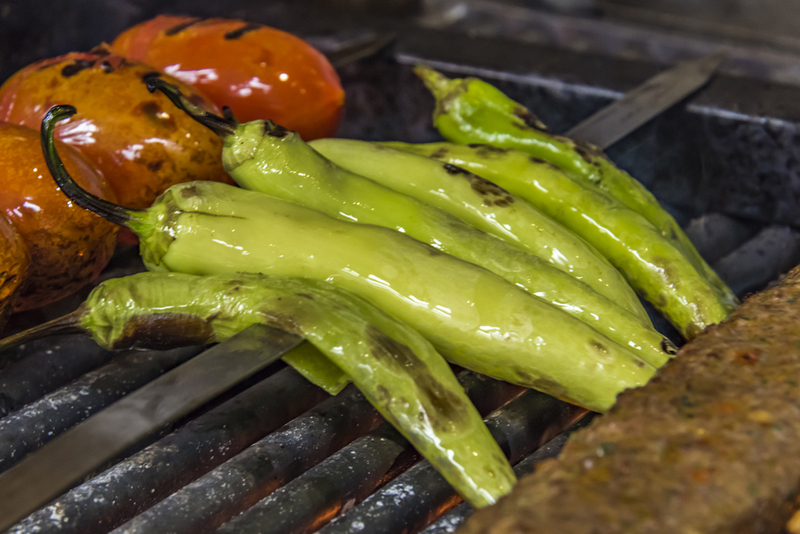 Come experience great food from the Mediterranean Region right here in your own backyard. One of Buford's best kept secrets! 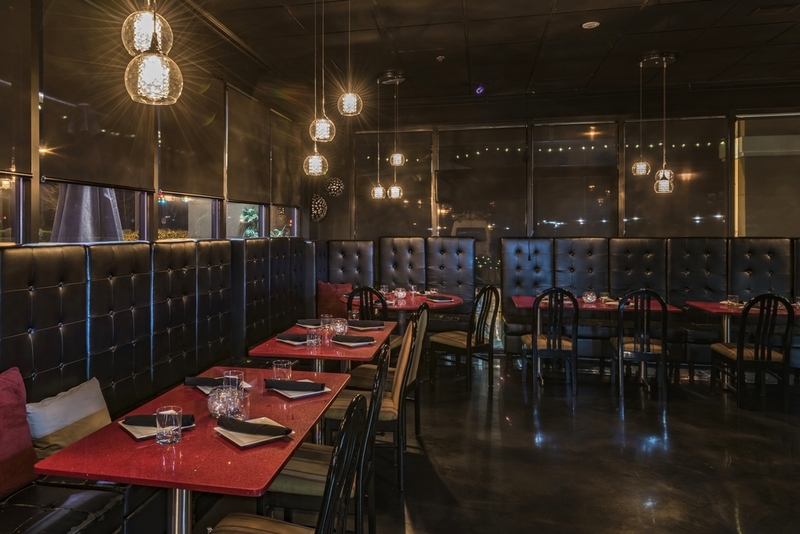 We have a beautiful private room for your personal or corporate events that features a private bar, audio/visual equipment and private restrooms. Groups up to 75 people can be accommodated. Let us help you plan your special gathering. 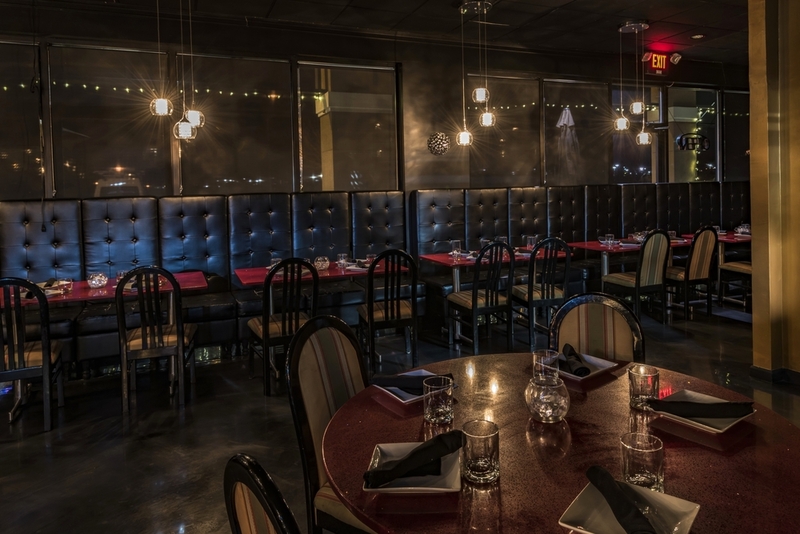 Contact us at events@tksatl.com or 404-401-2148 to speak to our Private Events Coordinator. Great night! Our party enjoyed the hummus, lamb chops, tava plates, house special rice, baklava and the wonderful middle eastern coffee. The owner and staff are charming and wonderful! !